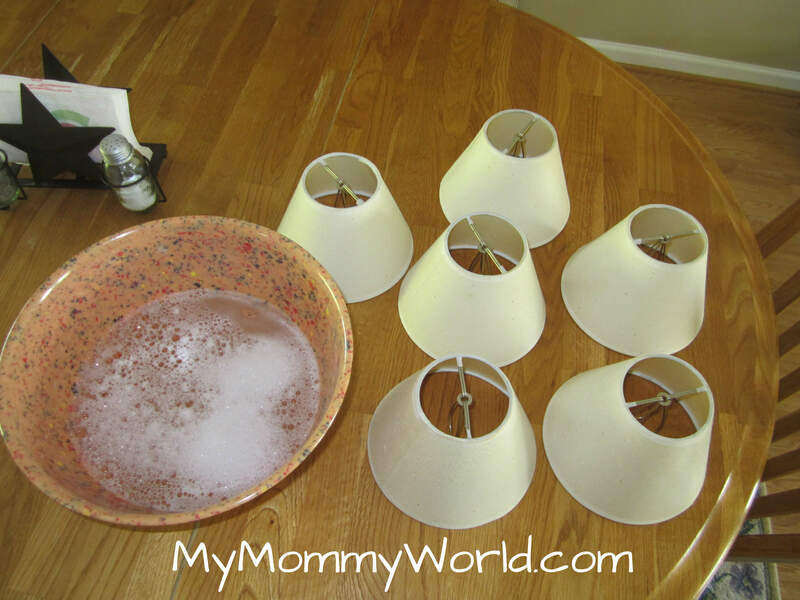 Friday’s assignment in the 4 Weeks to a More Organized Home at MoneySavingMom.com was to clean all the light fixtures, dust the ceiling fans and take 15 minutes to do something enjoyable and relaxing. 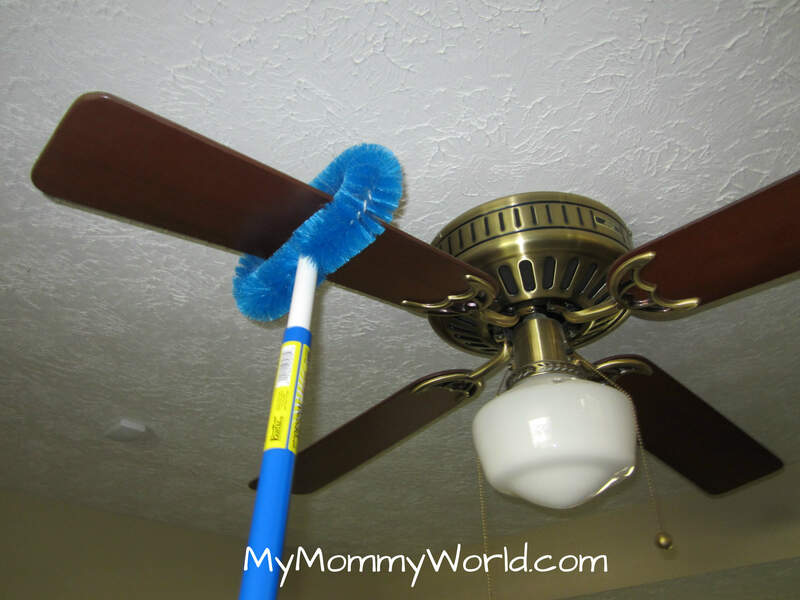 The ceiling fans were pretty clean, since I use my trusty fan-dusting brush on them regularly. So after that was done, I made up some soapy water in a big bowl and headed to the dining room to tackle the chandelier. 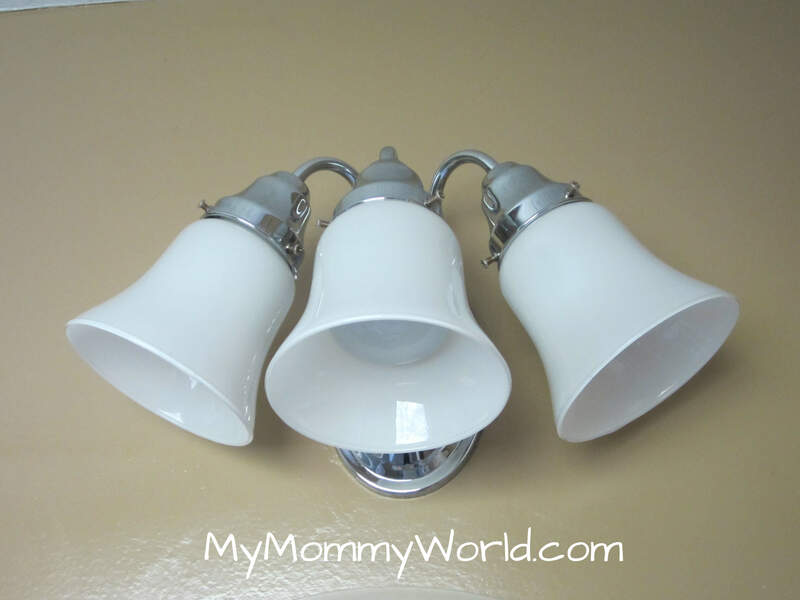 After wiping down the chandelier and its lampshades, I moved into the bathrooms to clean those light fixtures. I unscrewed the glass shades from the fixtures and washed them in the soapy water, dried them and put them back, making sure to wipe the dust off the main fixture as well. Next, I searched the house to find 7 things that I could throw away/donate. 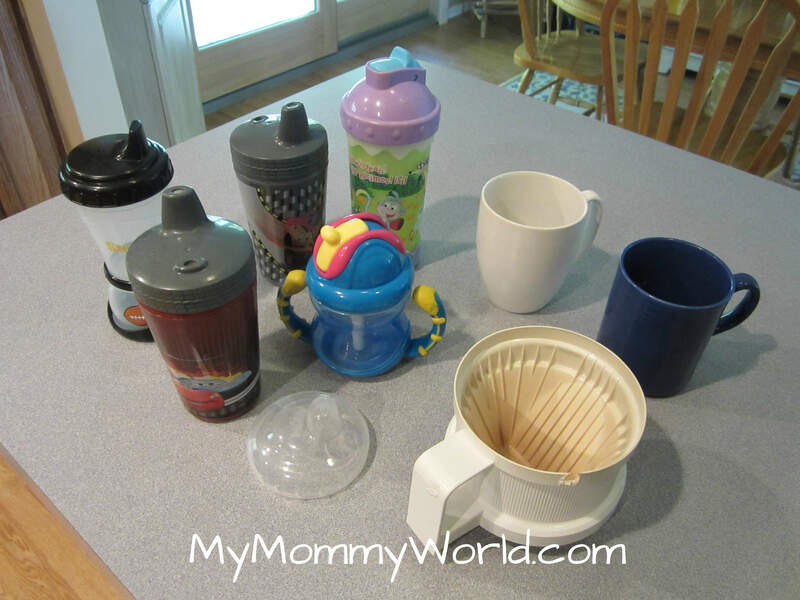 I found some old coffee cups and kids’ sippy cups that we were no longer using, plus a yucky coffee filter basket from an old coffee maker that had been warped in the dishwasher, and the cover to an old sippy cup that we had given away long ago. This challenge has forced me to ask myself this very important question….Why the heck do I feel the need to keep this junk around the house?? Ha! Finally, I ended the afternoon by working on some very overdue Christmas layouts. I will share these with you on Scrappy Sunday!! I got mine done too. We have 5 ceiling fans so maybe I need one of those brush fan blade cleaners. 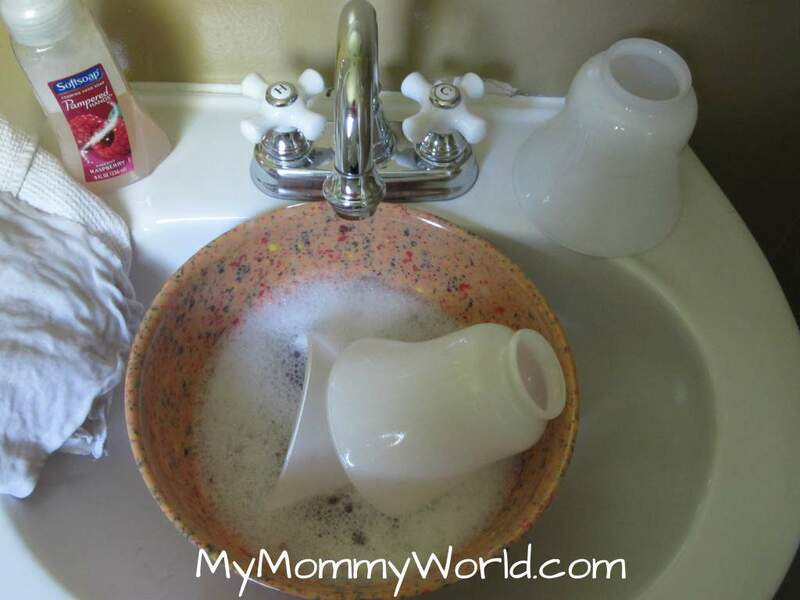 I usually just do them with a wet cloth while I stand on a chair. But yours looks like it would work well. I was glad I cleaned the light fixture in the bathroom yesterday when I cleaned the bathroom. I did not do anything fun today as after all my extra cleaning I ran out of time. Have a great weekend.